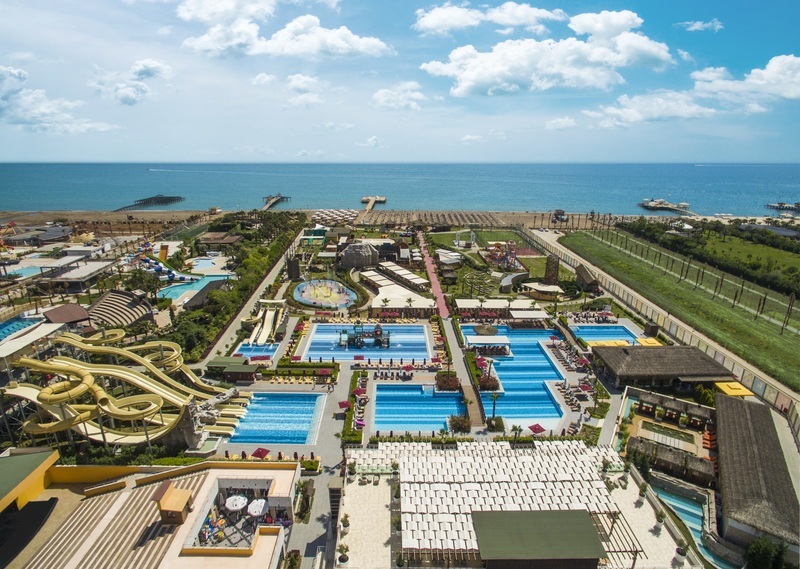 The European Women Individual Chess Championship 2019 will take place from 10th April- 23rd April in Antalya, Turkey. 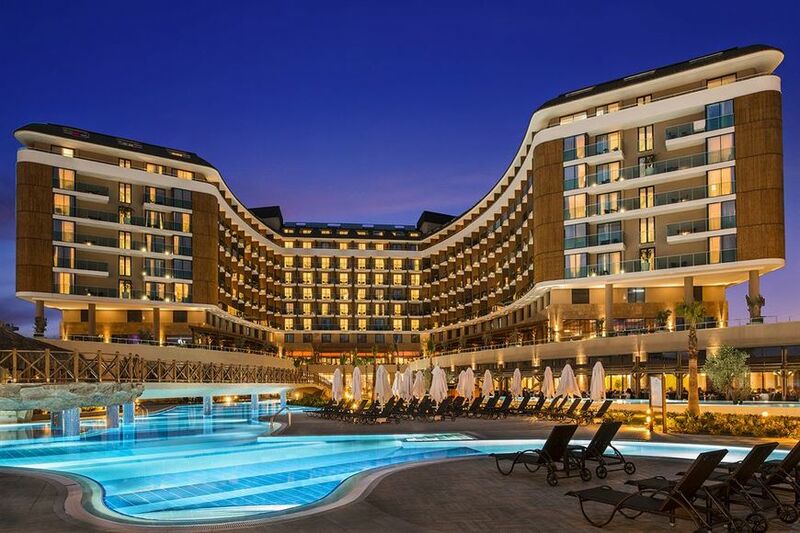 The official venue and Hotel of the 20th edition of European Women Individual Chess Championship will be 5* Aska Lara Resort&Spa Hotel, located in Antalya. The event is open to all players representing the Chess Federations members of the European Chess Union, regardless of their title or rating. There is no limit of participants per federation. However, only the National federations shall send the applications. Applications shall be sent to the organizers before the registration deadline 10th of March 2019. The Championship will be played in 11 rounds, Swiss system, in accordance with ECU Tournament Rules and FIDE Rules of Chess, with time control 90 minutes for 40 moves + 30 minutes for the rest of the game, with an increment of 30 seconds per move, starting from move one. 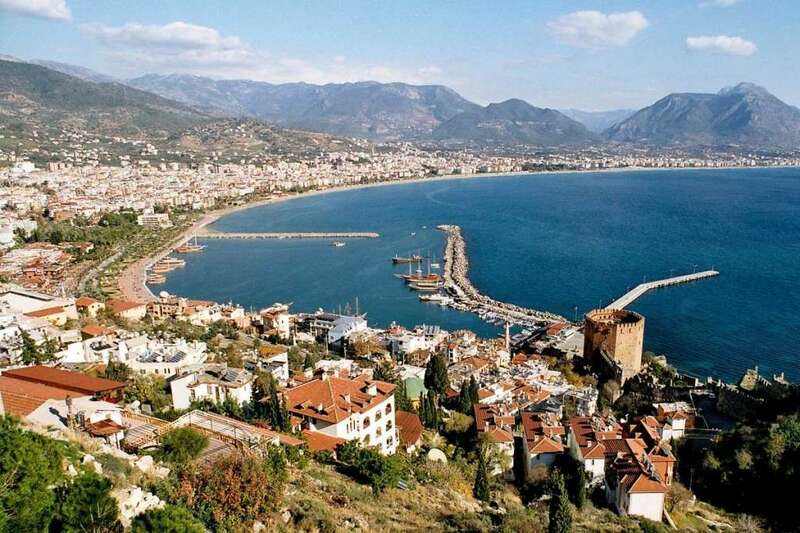 The European Women Individual Chess Championship 2018 is qualification event for the next FIDE Women World Chess Cup. According to the current FIDE regulations and the decision of the ECU Board, 14 players will qualify. 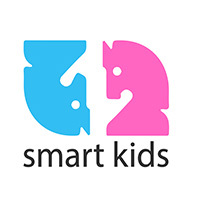 The total prize fund of event will be 60.000 EUR, together with 6.000 EUR reserved for the best Junior players, the best Turkish players and Turkish Junior players, while the Association of Chess Professionals (ACP) reserved 4.000 EUR for the best ranked ACP players who did not received the regular prize.